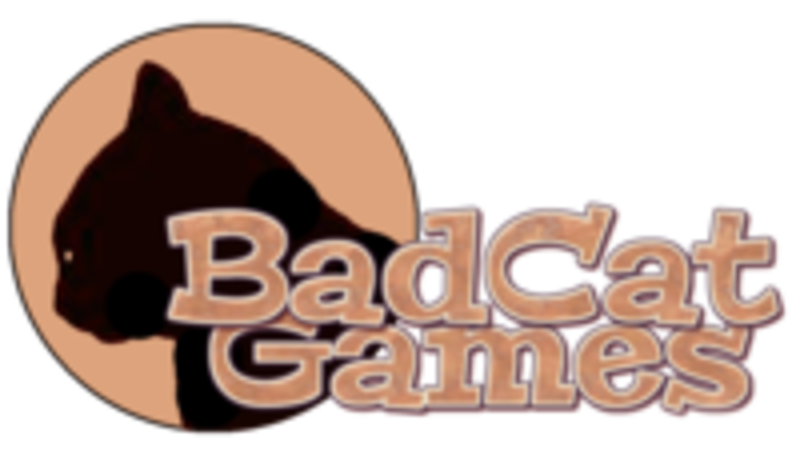 BadCat Games is a board and card game design studio based in Scotland. Our games aim to offer wide appeal to gamers and those on the fringes of gaming society. We build simplicity of design and lasting appeal into every game we develop. Formed from a group of old school gamers with decades of experience in moaning about not having enough time to play games (and occasionally actually winning those we do play), we have been designing our own games or tweaking rules for many years. Gaming is our pleasure and we hope to bring some of these projects to worldwide audiences in the near future. Badcat Games has more than a dozen game projects in the pipeline, beginning with Gladiatores and ElemenZ.